As one of the leading franchisers of educational toy stores in the US, Learning Express has dedicated itself to providing schools and families with quality and educational toys. With 130 locations across the country, Learning Express is continuing their growth through their online store powered by Magento. Learning Express came to InteractOne with a number of performance issues including undocumented customizations and integrations that raised some security concerns. In addition, the Learning Express website was in need of an upgrade, patches, and UX/UI improvements. Having lost their previous developer, Learning Express also required training and support for their current and new development team. InteractOne was able to provide Learning Express with an upgraded Magento site including integrations, Magento codebase patches, and UX/UI improvements. Our work included new reporting features, improved “store finder” features, and upgrades to their dashboard login feature. With security being an important concern, we made sure to check and patch as necessary all possible entry points to prevent potential hacking. In addition to the site upgrade, InteractOne provided education and training to allow Learning Express to maintain their site in-house. With thorough and detailed technical consulting, Learning Express now possesses the skills to train a new developer on how to maintain the new, fully functioning website. InteractOne was able to successfully integrate our client’s needs with Magento coding standards to achieve the necessary updates. 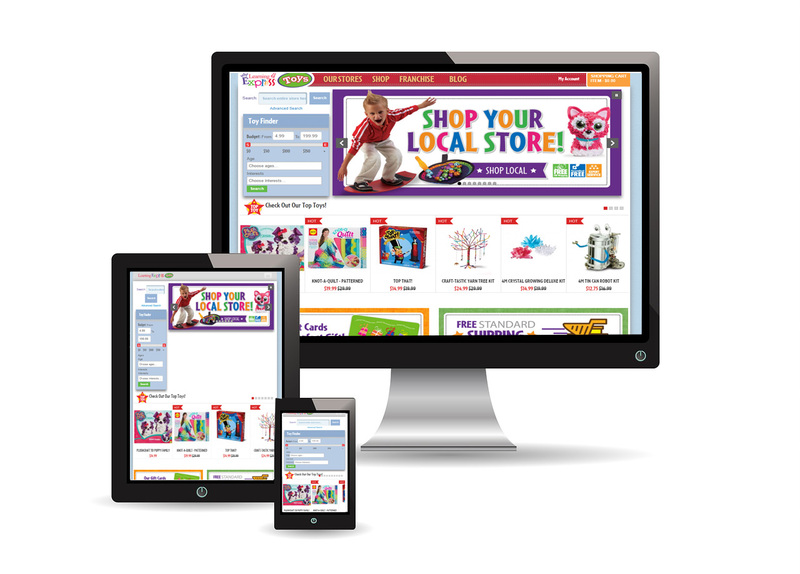 Upgrading and patching the Learning Express site proved to be the perfect route to increase conversion rates and improving customer shopping experiences through the updated user interface. With an upgraded site and the in-house training to manage day-to-day business, Learning Express is set up for success and growth. If you are interested in learning more about how InteractOne can help with your Magento site please contact us or call 513-469-3345.